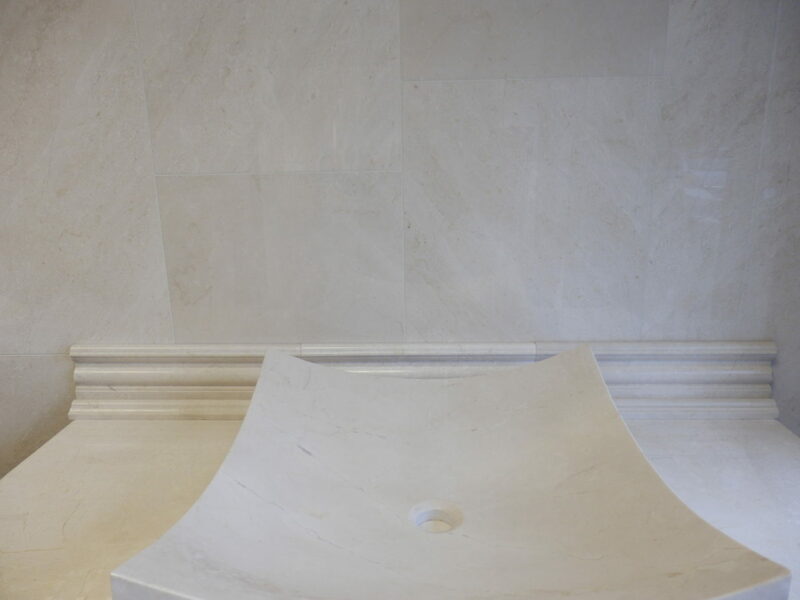 Pearl Polished Marble originates from a small quarry in Turkey, the selection is so strict and refined that only 100m2 can be produced at a time. This very sought after stone has iridescent depth of polished pearl and is truly unique in its appearance. 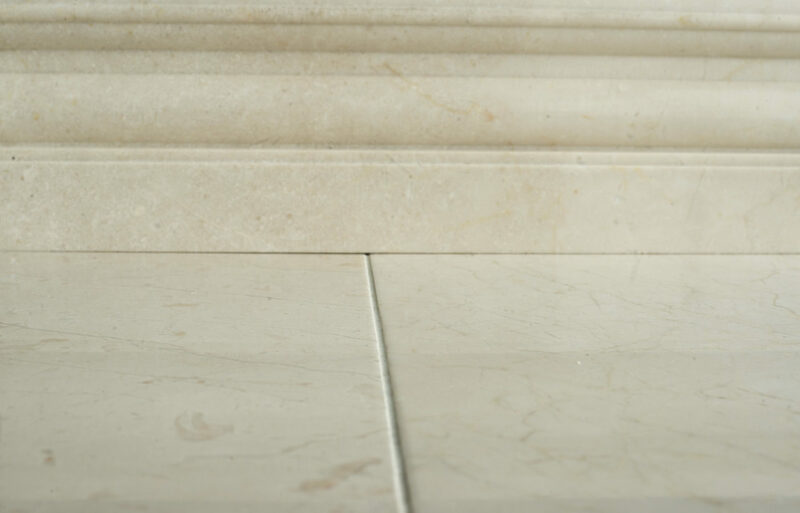 There are beautiful mosaics, skirtings, mouldings, vanity tops and sinks to complement this range. 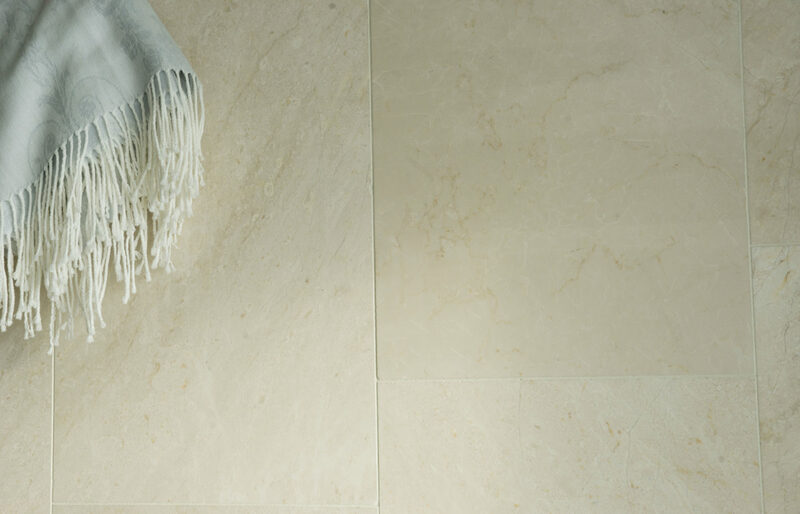 This marble will create a stunning finish in any room for flooring or walls.